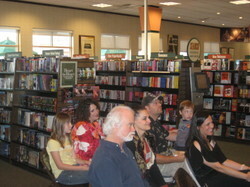 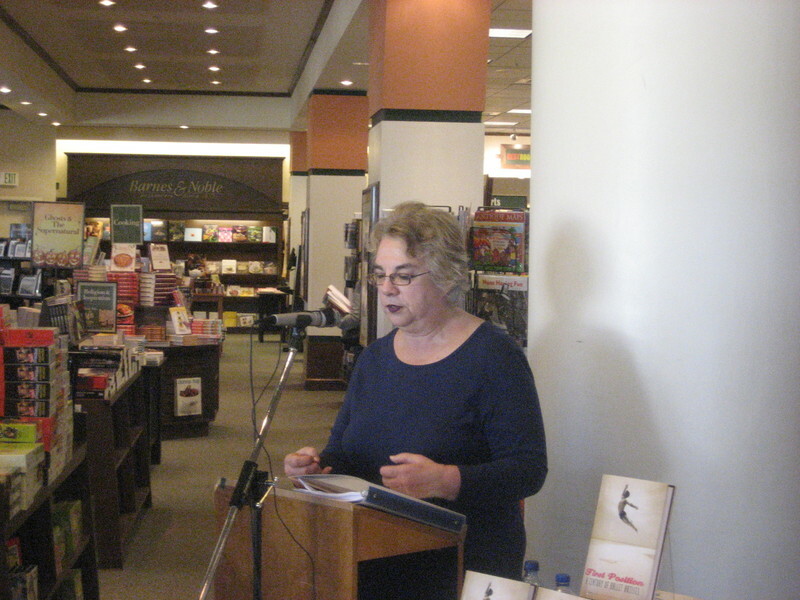 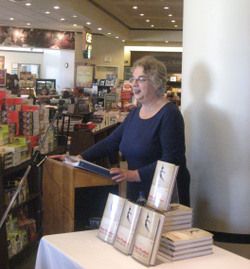 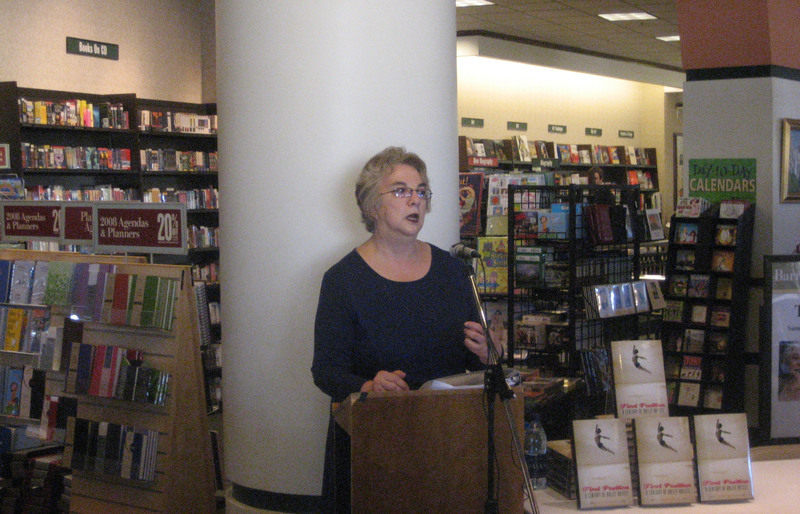 On October 6, Diablo Ballet partnered with the Barnes & Noble in Walnut Creek to host a "First Position" reading. 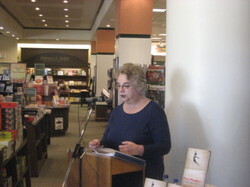 Tucked into the intersection of several ranges of bookshelves, I read the chapter on Maya Plisetskaya to an audience of ballet students, board members, retirees, and workers from nearby refineries, as well as two children under the age of 10 who listened intently and asked great questions during the q&a and at the signing after the talk. Thanks to Colleen of B&N and Lauren and Rebecca of Diablo Ballet for a lovely afternoon in Walnut Creek.